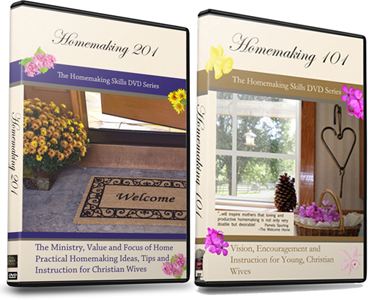 What is homemaking to you? A delight or drudgery? Joyful or mundane? 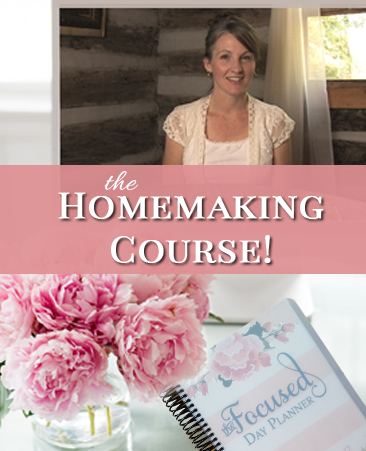 What homemaking is or isn’t, but what you perceive it to be, that’s what it is for you. And your view of it is why you may or may not be productive at home. 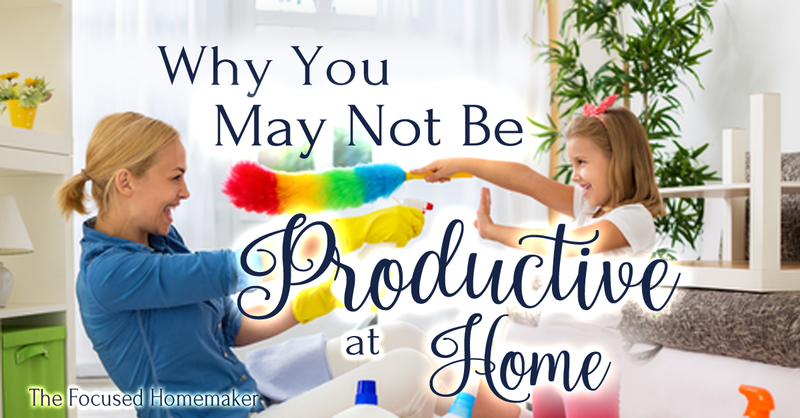 Are You Productive at Home? This characterizes many homemakers today. Many times it’s how we think about it, in a word, it’s our mindset. Ladies, when others state that homemaking is mundane or drudgery, please know this isn’t true. At least not when using the actual definitions of those words. And, referring to our callings as such is a lie, a deception, and a hindrance to us being productive at home. We can’t take this Divine calling of ours, say it’s menial, dull or unimaginative and not have it affect our productivity. We are to be highly productive, continually producing good fruit and busy with the daily necessities, working heartily as unto the LORD. In order to change our mindsets (or renew our minds- Romans 12:2) we should be familiar with how the feminists in the last century got women out of their homes and into the workforce. These “liberated” women called what was good evil, and evil good. Or to say it plainly, they sold our grandmothers on the idea that homemaking was for “feeble-minded girls,” a job suited to the poor ladies who were in danger of destroying their identities. And it took hold. Those are strong sentiments! And somehow, someway we’ve embraced it. It goes back to yesterday’s post that asks, “Are you an ‘I don’t feel like it’ kind of homemaker.” Over time we live and breathe cultural lies, and no matter how much we enjoy our families and homes, the current worldview infects us, taints us and moves us to behave in certain ways. If there is one specific point to all of this it is this: We are not immune to our surroundings. Though we are not of the world, we are still very much in the world and we can’t escape it’s ideology. 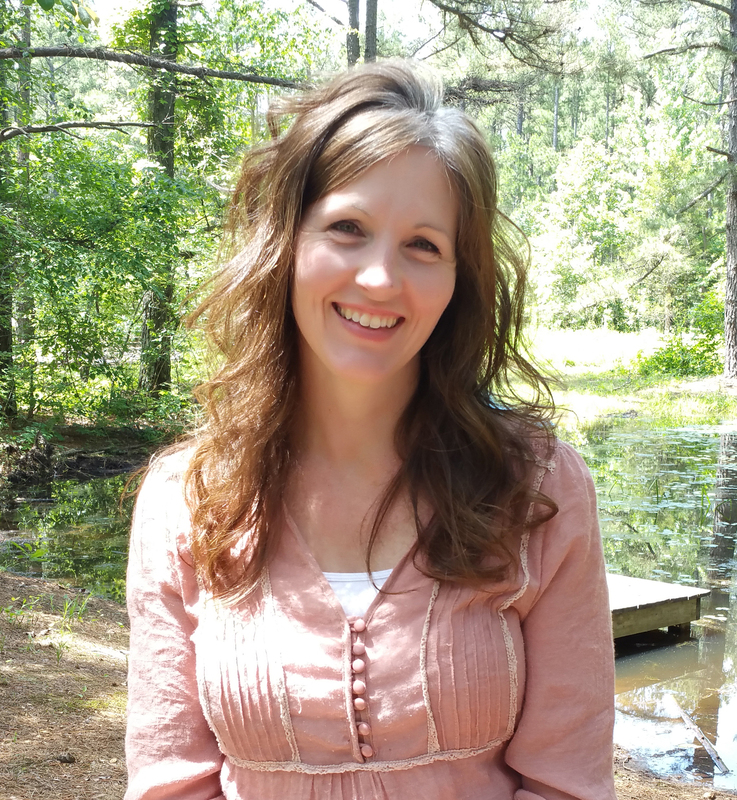 We have been defiled by worldly beliefs and it has affected our lives, specifically our lives as homemakers. Well, we don’t head for the hills. Isolating ourselves completely creates it’s own set of issues. What we can do though, and what we need to do is get back into God’s Word. We again do as Romans 12:2 says and renew our minds, with His Word, His music and His people. We pray without ceasing, we teach these truths to our children and we live it out. Joy comes from obedience to the LORD. We obey and we gain joy. We follow His commands and we are blessed. 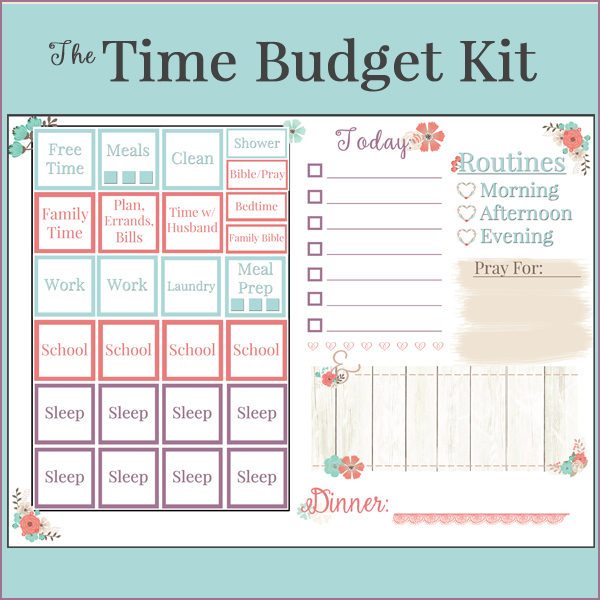 We put into practice what we know we are to do, all that homemaking is, and the joy and productivity follows. Seek joy in your homes. Seek truth in your minds. Live the truth you know, not the lies you’ve encountered.